At Unity, we aim to maximize the transformative impact of Machine Learning for researchers and developers alike. Our Machine Learning tools, combined with the Unity platform, promote innovation. To further strengthen the Machine Learning community, we provide a forum where researchers and developers can exchange information, share projects, and support one another to advance the field. 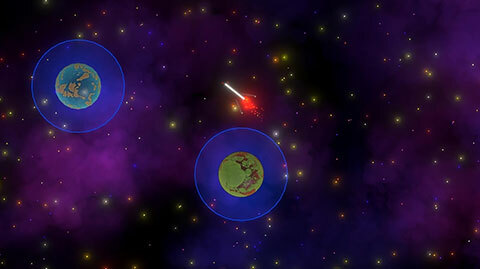 Learn what Unity is up to in the area of Machine Learning. 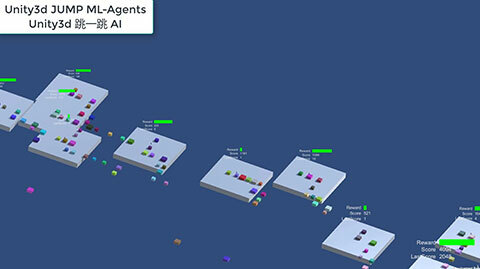 Unity ML-Agents offers a flexible way to develop and test new AI algorithms quickly and efficiently across a new generation of robotics, games, and beyond. 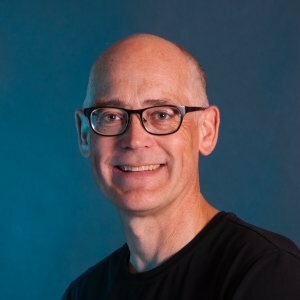 Dr. Danny Lange, VP of AI and Machine Learning at Unity Technologies, former head of Machine Learning at Uber and Amazon. 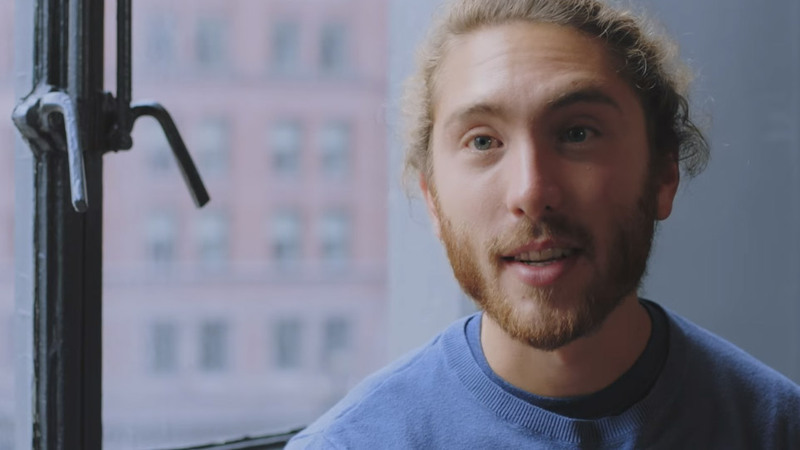 Arthur Juliani, Unity Machine Learning Engineer, talks about the background and potential of Machine Learning agents. 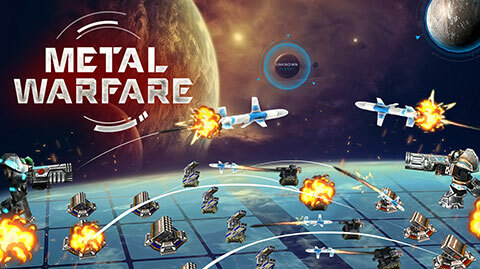 Metal Warfare is a Real-time strategy (RTS) game designed for both Entertainment and Education purpose. The education perspective will be on Artificial Intelligence (AI) and Machine Learning (ML), that allow player to design or script AI and may do ML on it. 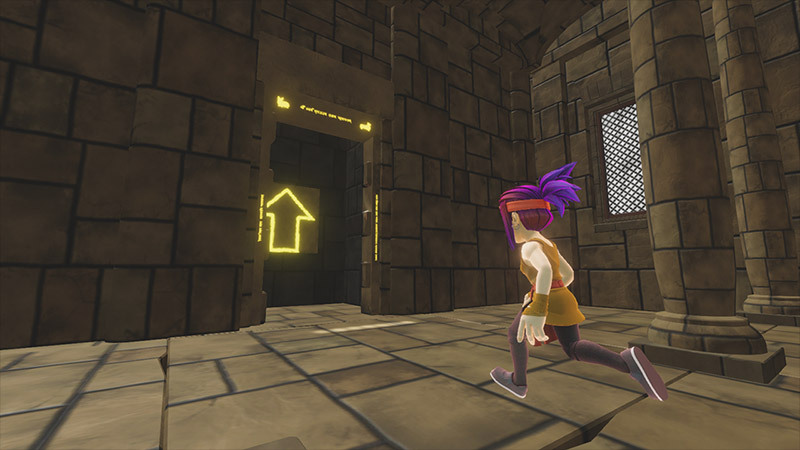 Inspired by the stealth genre, the project was designed to train an ML Agent to successfully run and hide from a traditional AI which patrols from room to room. A second variation was created to train against a faster AI by utilizing curriculum learning. It is a Unity AI version, trained with ml-agents, of a little game which is recently popular on WeChat App in China, aiming to make the player jump to next box and never fall down to the ground. It only took two hours to train the AI to play very well. Autocar with only camera learns to drive using pure RL. 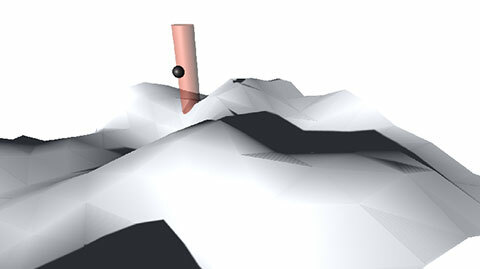 SpaceY project demonstrates how Unity Machine Learning Agents can be used to teach a rocket to take off from one planet, then fly and land on another one. 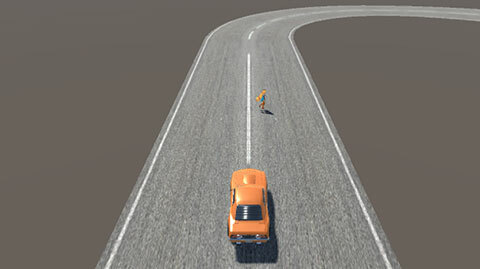 This is a vehicle environment with static objects. 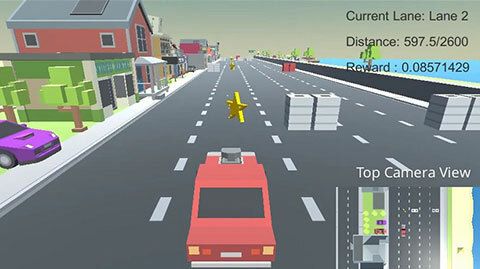 The vehicle should evade tire piles (- reward) and get stars (+ reward), and it can only move in the lateral direction (3 actions -> left, right, keep). The sea waves should change so as to bring the drifting ship to the target, overcoming obstacles. However, control over sea waves proved to be very difficult even for people. It seems that wave changes are unpredictable, but AI has learned how to control them! 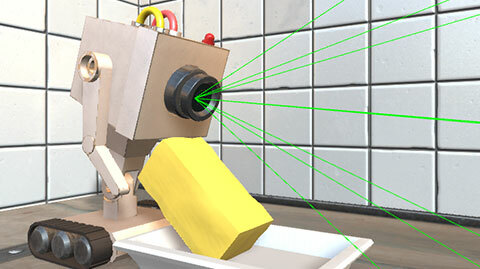 The submission aims to automate breakfast, with one Machine Learning Agent flipping a pancake from a pan to a plate, and the “Pass the Butter Robot” from Rick and Morty dodging obstacles to deliver butter. This project uses ML-Agents to stabilize satellite rotating in one axis. 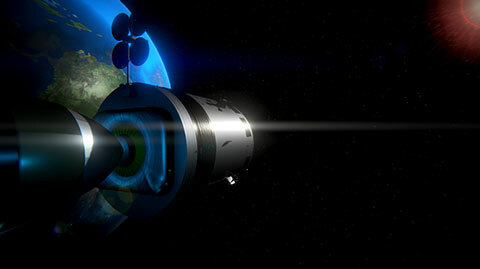 AI controls two satellite engines which can be turned on or off. Session starts with rotating satellite. It took two hours of ML-Agents learning to achieve a goal to stabilize satellite. Above each agent is a value estimate, corresponding to how much future reward the agent expects. When the right agent misses the ball, the value estimate drops to zero, since it expects the episode to end soon, resulting in no additional reward. 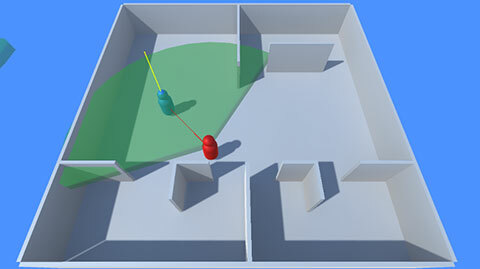 With Unity ML-Agents, a variety of training scenarios are possible, depending on how agents, brains, and rewards are connected. These include: Single Agent, Simultaneous Single Agent, Cooperative and Competitive Multi-Agent, and Ecosystem. This tennis example shows an Adversarial Self-Play rewards function. Two interacting agents with inverse reward functions linked to a single brain. In two-player games, adversarial self-play can allow an agent to become increasingly more skilled, while always having the perfectly matched opponent: itself. Is your dream job at Unity? Unity democratizes game development with tools that help developers create games and immersive experiences, work more productively, and connect with millions of users across multiple platforms.The Unity engine reaches nearly 3 billion devices worldwide. We are currently looking for exceptional engineers to build the next-generation Machine Learning platform for Unity developers. Working closely with a stellar team of engineers and scientists, you’ll put Machine Learning and AI to work for Unity–and for the rest of the world. Browse through our open positions in Machine Learning. Don’t see a relevant position?